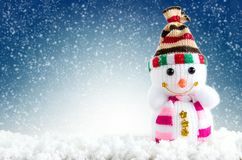 Merry christmas and happy new year greeting card with copy-space.Happy snowman standing in winter christmas. 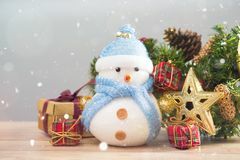 Snowman is standing in snowfall, Merry Christmas and happy New Year concept Funny blue snowman on xmas lights bokeh background, white snowflakes, merry Christmas and happy new year card concept Happy snowman is standing in winter christmas landscape Smiling snowman and Christmas decorations in the forest during a snowfall. 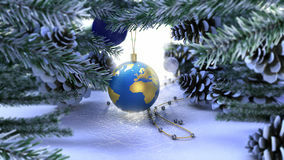 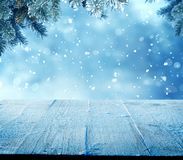 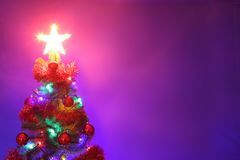 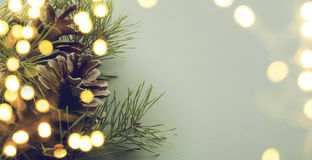 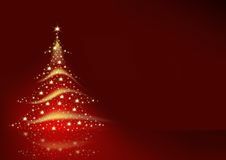 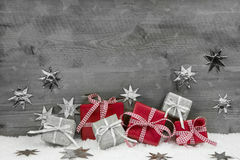 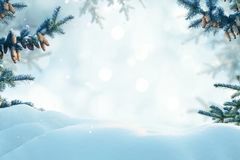 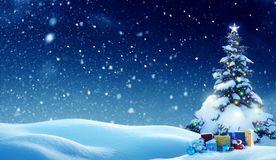 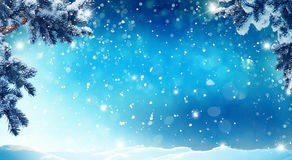 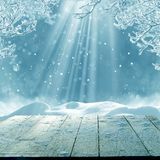 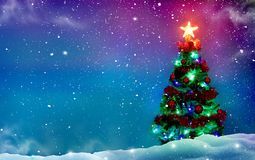 Xmas and New Year fairy tale background. 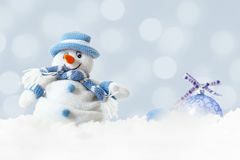 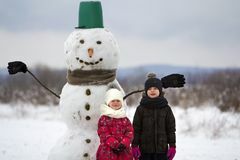 Two cute children, boy and girl, standing in front of smiling snowman in bucket hat, scarf and gloves on snowy winter landscape an Merry christmas and happy new year background. 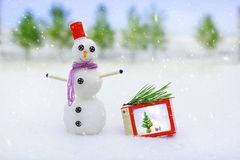 Snowman standing Merry christmas and happy new year greeting card with copy-space.Happy snowman standing in winter christmas landscape.Snow backgro Snowman standing in snowy winter forest. 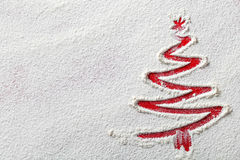 Merry Christmas and Happy New Year greeting card with copy space. 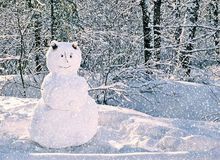 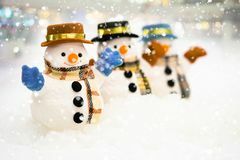 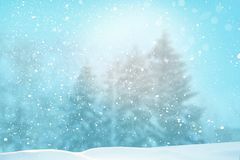 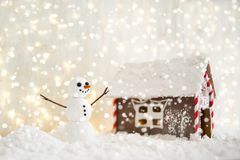 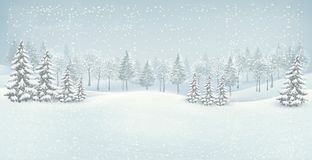 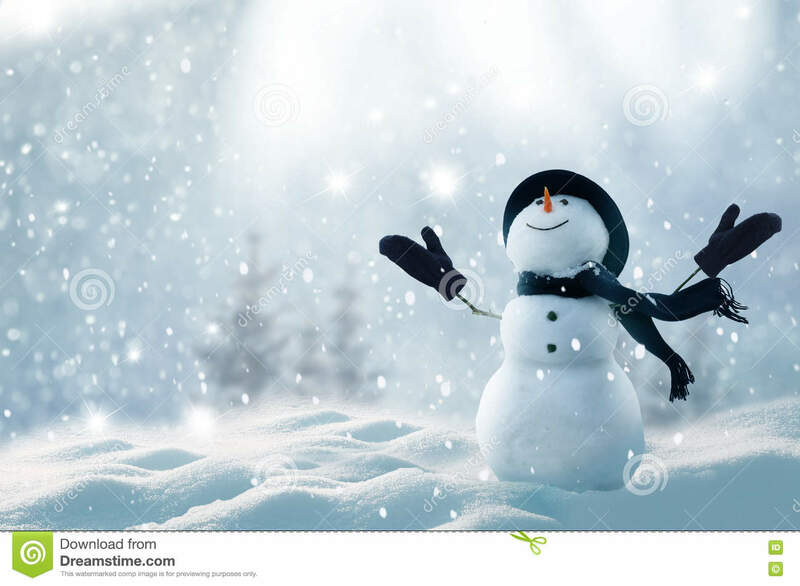 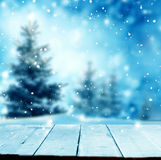 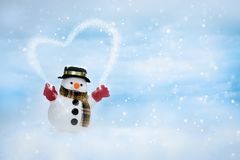 Happy snowman standing in winter christmas snow background. 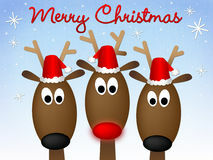 Merry christmas and happy new year greeting card with copy space.